Предложение заканчивается: 1 мая Скидка была применена к товарам в Вашей корзине. и не может быть объединена с другими акциями или предложениями. Бренды А-Я Everyday Minerals, Inc. 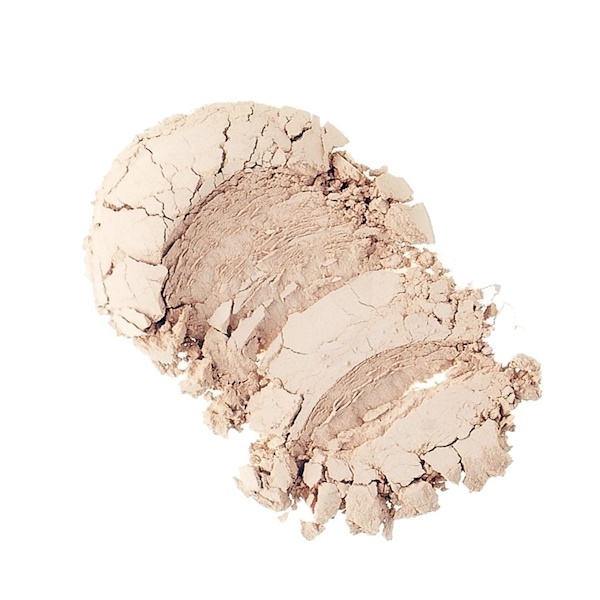 The Rosy Light base has a slightly tanner color than our Rosy Ivory base, but it still contains soft pink undertones which work to perfect skin color by concealing it of any yellow-undertones. Our semi-matte bases are as soft as silk! These bases have a satin finish and provide full coverage, while giving skin just a slight seductive sheen. Sprinkle your choice of mineral powder into the lid of your jar. Lightly whirl your brush through the minerals. Infuse the minerals completely into the bristles of your brush. Glide your brush onto your skin, using circular sweeping motions. 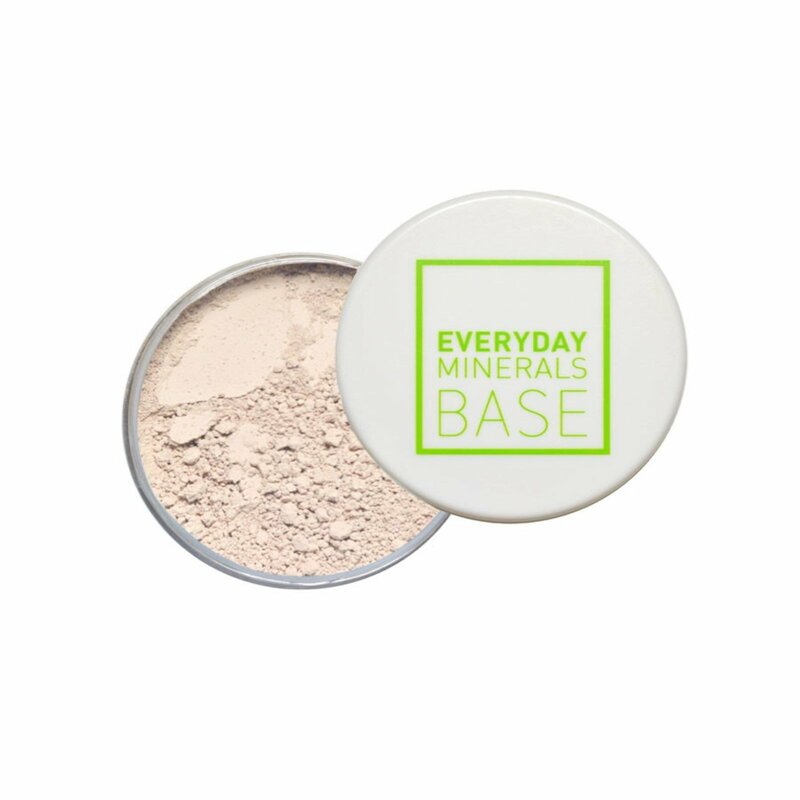 Tip, use less mineral powder than usual and then gradually add more if you feel you need more coverage and then blend. Mica. May Contain (+/-): диоксид титана (CI 77891), оксиды железа (CI 77491, CI 77492, CI 77499).